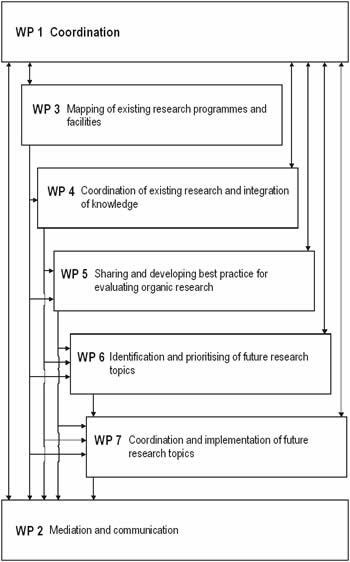 The objectives of CORE Organic is to step up the cooperation and coordination of research activities carried out at national or regional level in the Member States and Associated States through the networking of research activities conducted at national level and the coordination of future national and regional research programmes. Building open common Internet databases for publications, research programmes, etc. The overall objectives will be achieved through seven workpackages (WP's) with specific objectives. You will find descriptions of the individual workpackages by clicking at the Perth Diagram or at the left side menu.